Jeff who completed a comprehensive 2 year Automotive Technician Training at UTI. Jeff further trained and was certified as a Ford Technician in both Auto and Light Duty Diesel. Later he then went and got further certified as a Jaguar Technician. He has had 9 years experience in the industry now. I have owned the property for 6 years and leased it out. After seeing that the facility needed a little TLC and wanting to get back into an industry that is in need of honesty, integrity, and great customer service I launched “Whitty’z Diesel and Auto” last November. 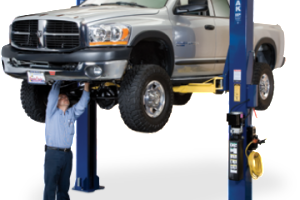 Providing Humble Auto Repair and Diesel Repair, Whittyz has years of experience. We are owner operated and customer service oriented. Fixing your vehicle right the first time and doing it quickly at a fair price is our utmost goal. I understand that success depends on a long term commitment to trust, integrity, and quality. Our goal is to build your trust so we can fix your vehicle and give you a great experience time and time again. As someone who was in customer service for the same company for 28 years I know the importance of communication. We know we will make mistakes and we would just like the chance to correct them when it happens. So, at Whitty’z if you call between 8-6 pm Monday-Saturday you will get a conversation and not an answering service. Give us a chance to earn your business and your trust. 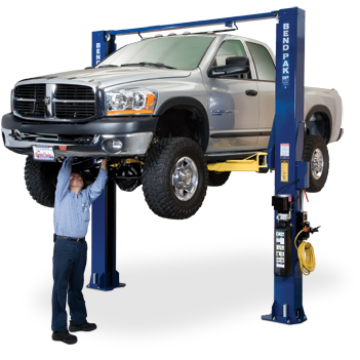 You deserve quality service and integrity in your Auto/Diesel Repair facility. We know that your vehicle is one of your most important possessions. If you’re searching for a auto repair or diesel repair shop please give us a call. We are your neighborhood auto specialist! For more information, visit our Facebook page at Whitty’z Diesel and Auto Repair.